The Wheelersburg Library Media Center has purchased two databases called Pop Culture Universe: Icons, Idols, Ideas and World History: The Modern Era. Students and faculty are encouraged to utilize these for research, projects, and assignments. Links to the two databases are provided in the right column. Contact your teacher or the LMC for the username and password. The Wheelersburg Library Media Center has the Gale Virtual Reference Library, GVRL, which consists of 119 eBooks. Click on the icon to the right to access this research resource. Contact the LMC or your teacher for the password. To search for a book in our high school collection, click on the Library Catalog to the right. 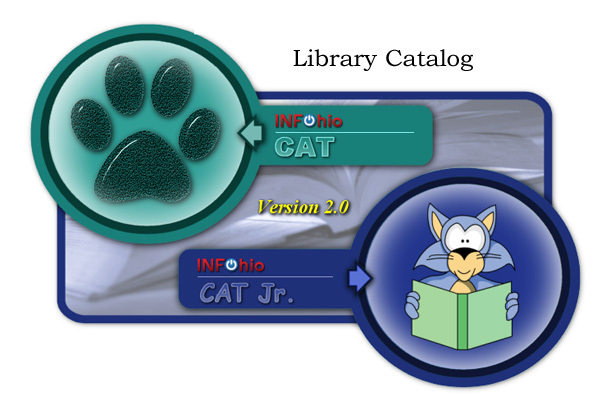 For the library use Here or in the drop down menu select Wheelersburg Media Center. You may search by all, title, author, subject, or series to find if the book is available. Click on Show Details and Full Description to find the Audience: Lexile and the Reading Program: AR level and points.